How Far is Green Paradise? 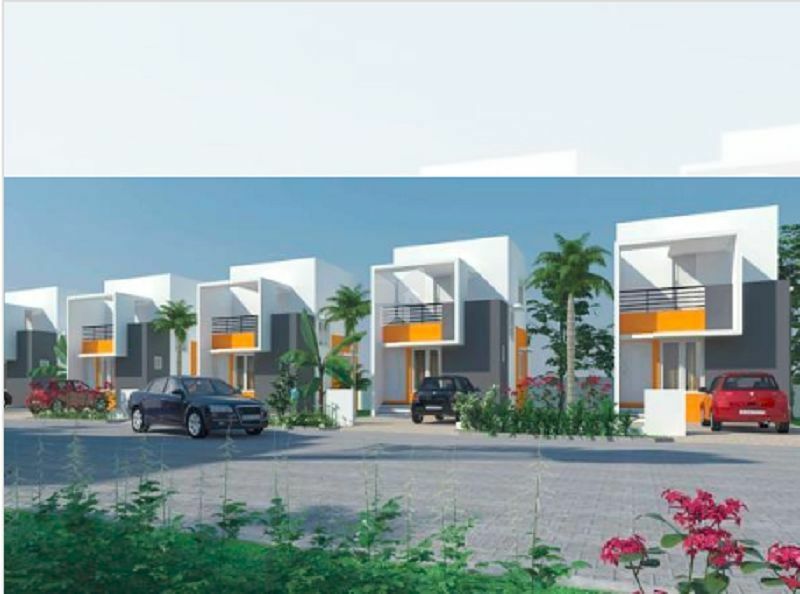 Green Paradise is a residential project by White House Foundations loacted in Chennai. White House Foundation having Experienced Staff of 12 Years in the same industry, Since 2017, we are to the industry to the all service construction field.We have completed 2 projects and 80+Happy customers. Founder Mr. Arun, has wonderful experience with knowledge to fulfill the customer needs. As we aim to enhance customers experiences, we are being a trusted construction firm in Chennai White house foundation properties comes with clear title, world class design, excellent execution, branding with a difference and marketing together with energetic on-ground sale.